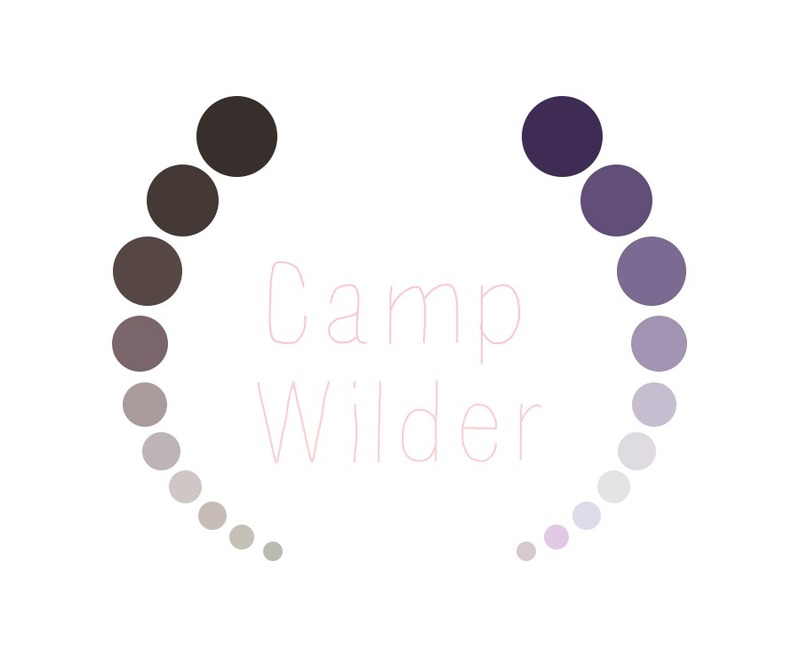 Camp Wilder is opening over at Etsy. I must get the word out. So please let your friends know. There are facebook and twitter accounts to see whats new so please like the page or follow along with me at Twitter. 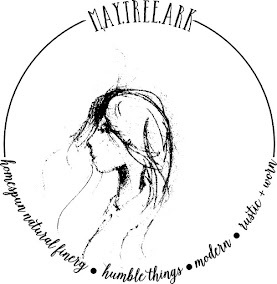 vintage, handmade home, repurposed & handmade clothing and findings.